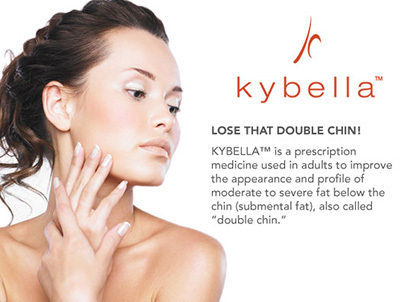 Kybella – Lose That Double Chin! 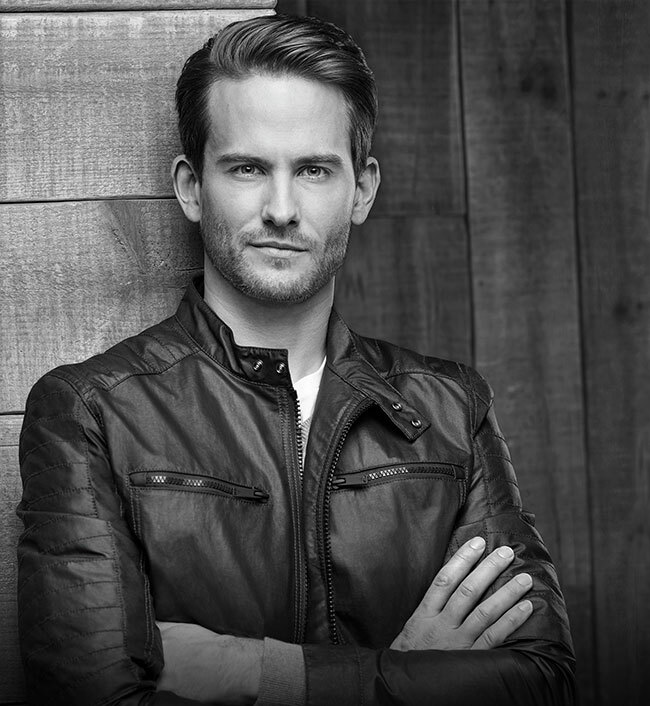 Dr. Kurgis and his experienced staff provide the latest techniques in injectables, including Botox and Dermal fillers. 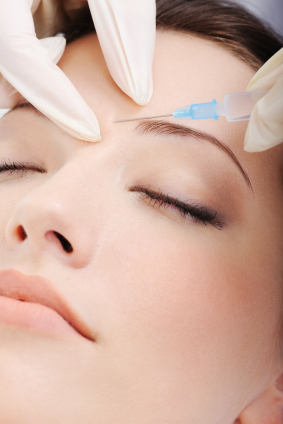 Over a million people have been treated with Botox Cosmetic since its FDA approval in 2002. Ten minutes, and a few tiny injections in the right places is all it takes, and within days facial expression lines or wrinkles essentially disappear. Areas most frequently treated are the glabella (the space between the eyebrows and above the nose), crow’s feet (the outer corners of the eyes) and the forehead. 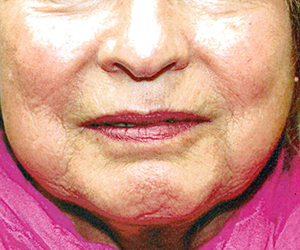 A prescriptive injection used to temporarily improve the look of moderate to severe frown lines between the eyebrows in adults less than 65 years of age. Approved in the U.S., Dysport has a history in other countries since 1998. For more information, visit http://www.DysportUSA.com. 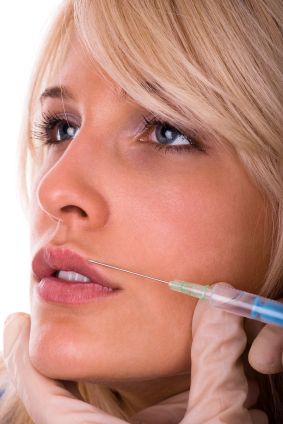 All of our dermal fillers are made from hyraluronic acid. These are cosmetic dermal fillers that replace lost volume and structural support to restore youthful contour to your skin and smooth away moderate to severe facial wrinkles and folds, such as the lines from your nose to the corners of your mouth (naso-labial folds). They are FDA approved for the treatment of moderate to severe facial wrinkles and folds, and results can last up to a year. A cosmetic dermal filler made of hyaluronic acid in the form of a smooth consistency gel that is FDA approved to last up to a year. As an injectable gel, it instantly restores the skin’s volume and smoothes away facial wrinkles and folds, such as the creases that run from the nose to the corners of the mouth and smile lines. 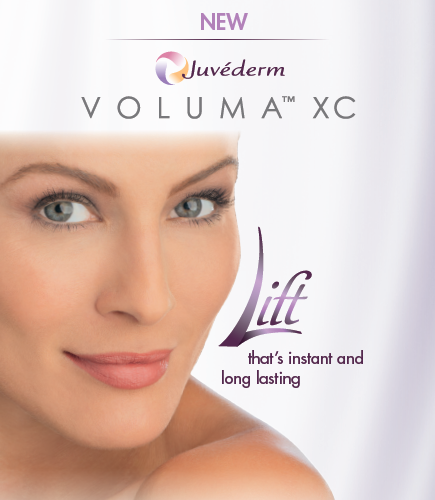 For more information, visit http://www.Juvederm.com. The Belotero® range is designed to integrate into your tissue and provide subtle and even results without disrupting the natural contours of your face. Studies show that the Belotero® products are well-tolerated and belong to the safest dermal fillers available. 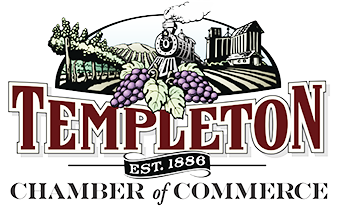 For more information, visit belotero.com. 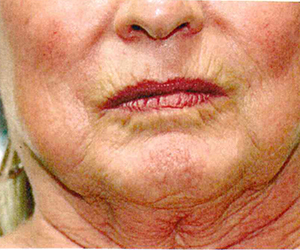 This is performed using dermal fillers and is not surgery. It is an innovative injection technique. This technique can literally lift the skin and tack it back, anchoring it away from the weight of folds. For more information, visit http://www.InjectableThreadLift.com.